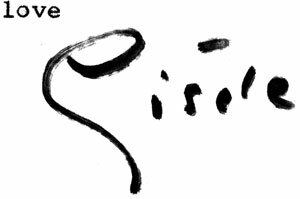 Inscription verso: "T.S. 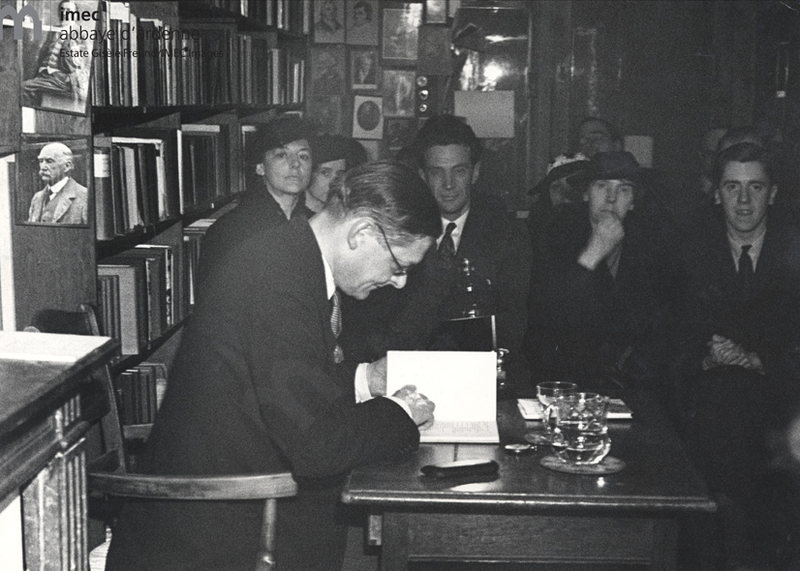 Eliot reads his poems at Shakespeare and Co."
Gisèle Freund, “T.S. 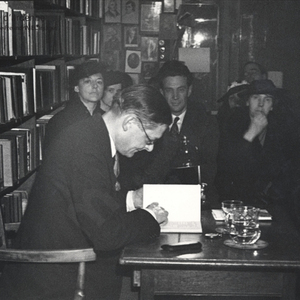 Eliot reads his poems at Shakespeare and Co. 1936,” UVic Libraries Omeka Classic, accessed April 22, 2019, http://omeka.library.uvic.ca/items/show/20.